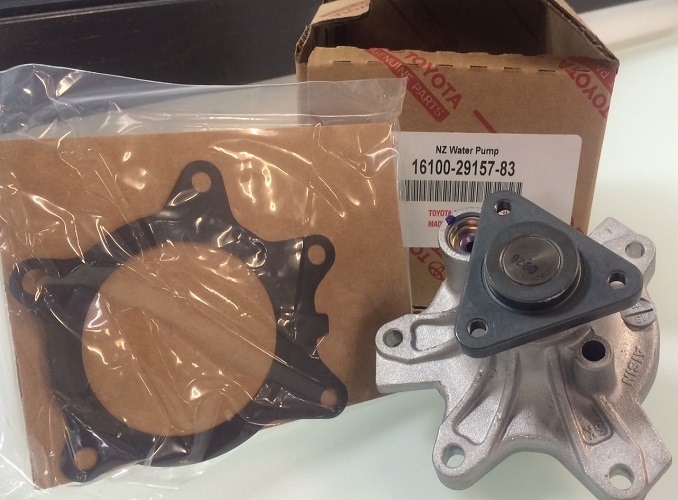 Replacing the engine coolant on a 2001-2009 Prius is a straightforward procedure with one twist – due to the complex maze of pumps and storage tanks, bleeding all of the air after draining and refilling the system can be tricky. 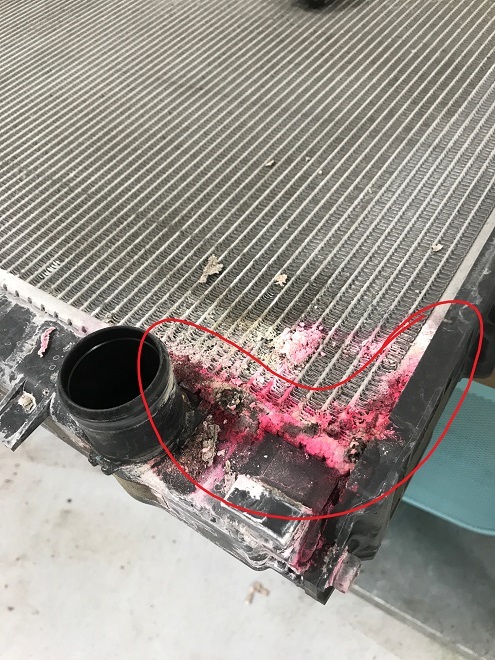 A shade tree auto mechanic or DIYer, used to working on conventional engine cooling systems, may not fully bleed the system of air because of the water switching valve and its behavior. Sometimes the switching valve fails, which we covered more here, but in most cases it requires a bit of monitoring to ensure all the air gets out of the system before the car is operated. In this photo the engine is nearing operating temperature, but the hot coolant has yet to be cycled through the storage tank yet. Fortunately, the voltage indicated by the water flow valve here tells the technician it has just started to do so (3.5 volts is exchanging coolant, 4.5 volts not). You’ll know the entire system has been bled of air when the engine coolant temp is the same as the tank outlet temp, you’ve got strong cabin heat, and the fans cycle on at 205 degrees (and quickly pull the temp back down you around 195). 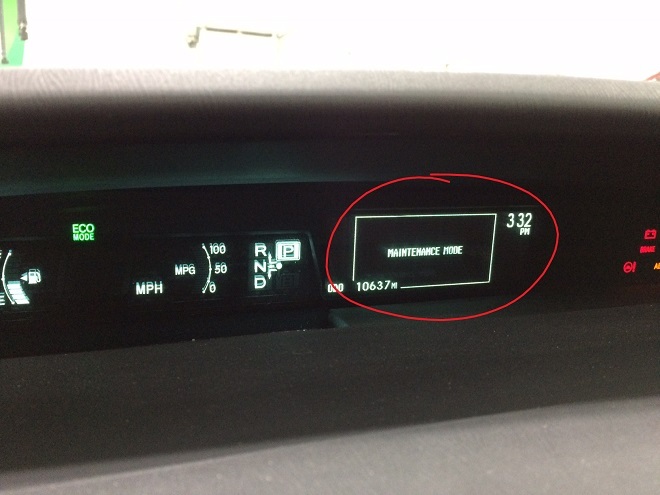 Bleeding a Prius cooling system can take more than half an hour of idling in maintenance mode. As Eden Prairie and Chanhassen’s independent Toyota and Lexus repair and maintenance shop, we offer Prius cooling system repair and maintenance at a fraction of the dealership’s price (using Toyota genuine parts too). If you’ve got a Prius or other Toyota or Lexus acting up, don’t hesitate to give us a call and make an appointment today at (952)426-4798!